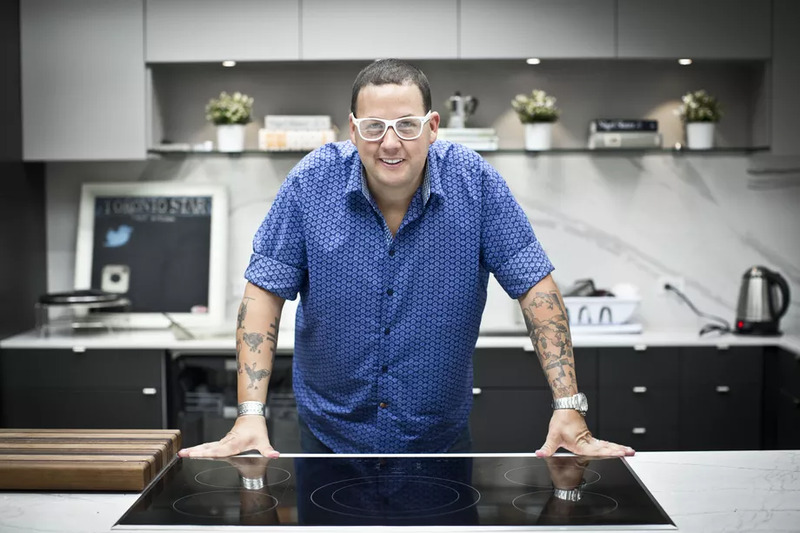 Graham Elliot is a chef who loves music. He has appeared on MasterChef and Top Chef, and he is the culinary director of the Lollapalooza festival. He recently opened his first restaurant in Asia, called Coast. 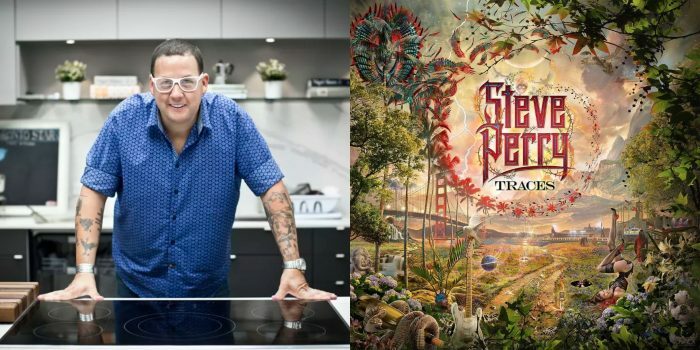 The former Journey singer came out of retirement, and it pleased the punk-loving chef.